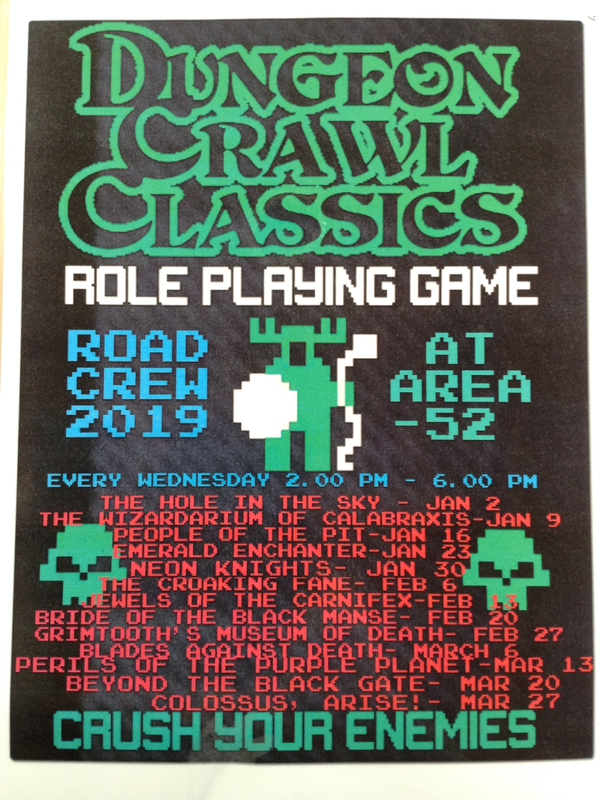 Join us upstairs at Area-52 Game Store (104 Elizabeth St, Hobart, Tasmania) for our 2nd Road Crew Session of 2019. We all know that goldfish live in an aquarium but what do Wizards live in? A Wizardarium! “The Wizardarium of Calabraxis” is one of the deadliest (and weirdest!) 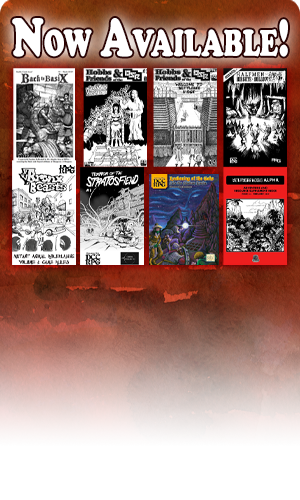 dungeons that the adventurers will ever encounter…so come along and join in the fun – pregenerated Character sheets available!